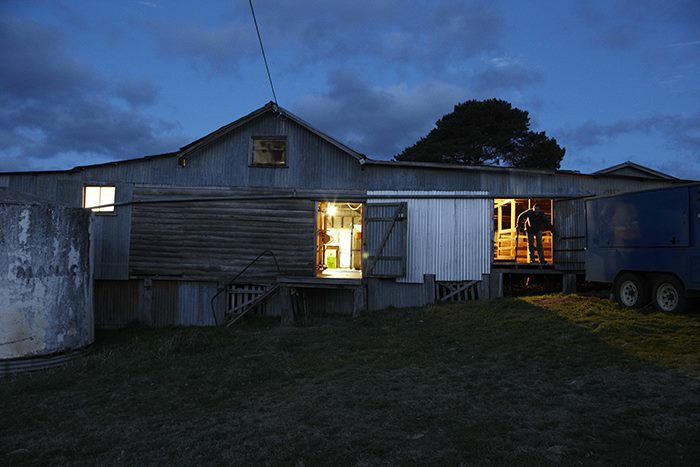 It’s great to get out of the city for a while. 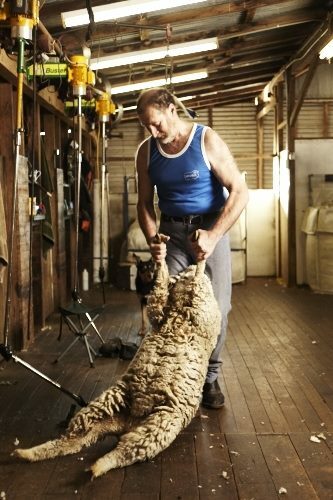 This shoot was for the Men’s suiting label- MJ Bale. 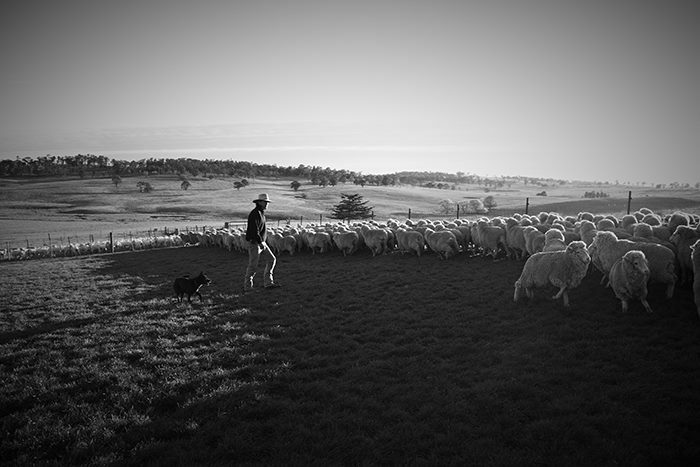 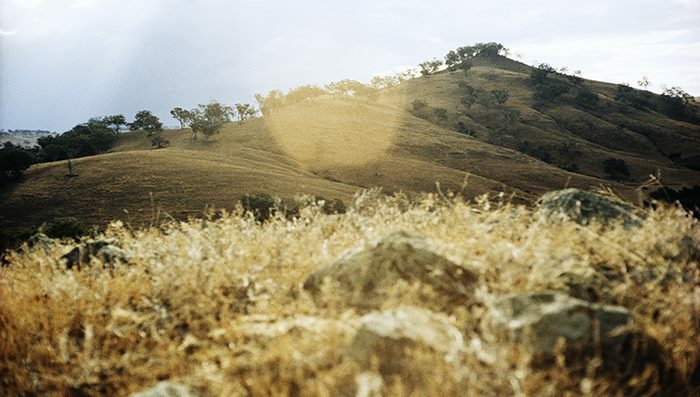 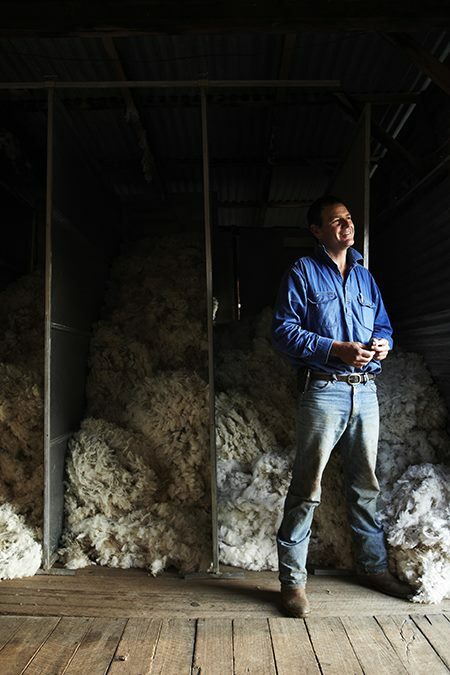 Writer Jonathan Lobban and I travelled to the outskirts of Armidale to tell the story of the very first stage of the supply chain for high end men’s suits. 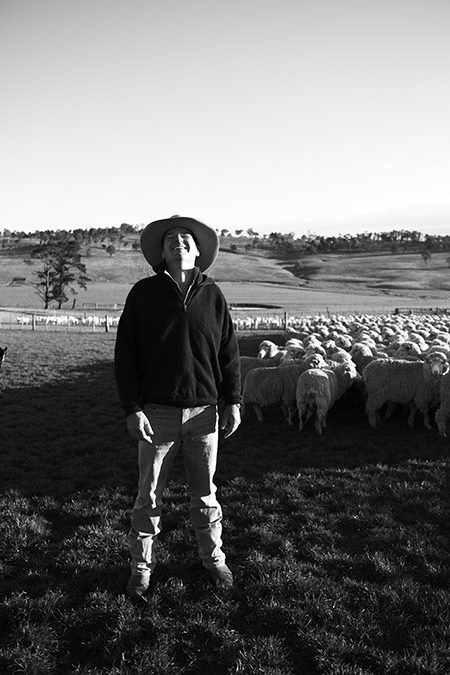 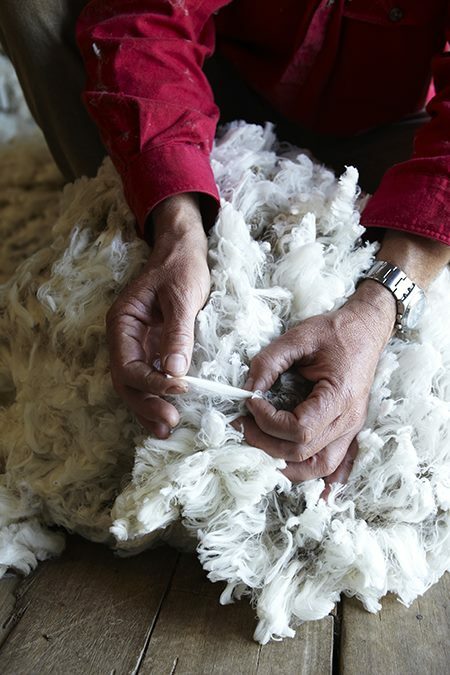 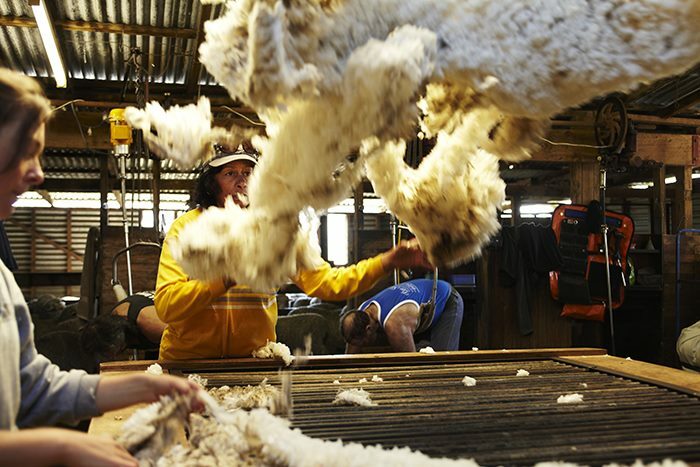 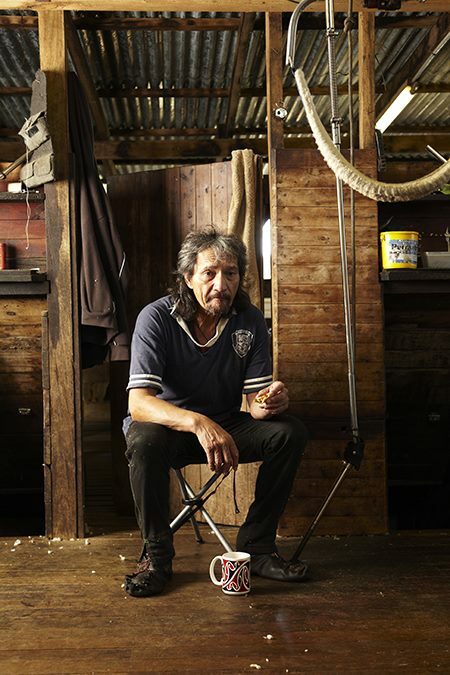 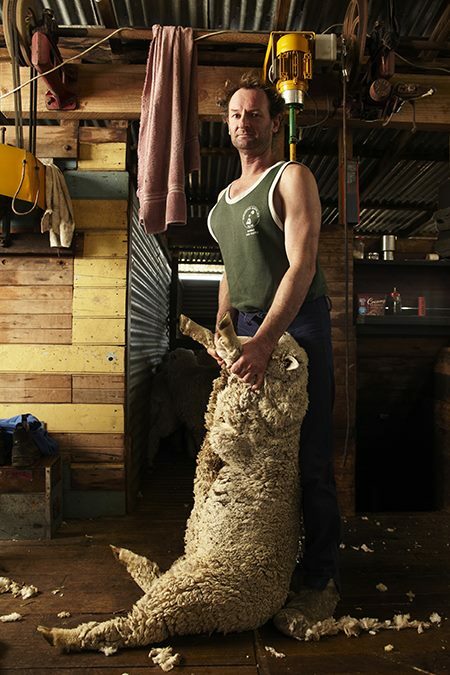 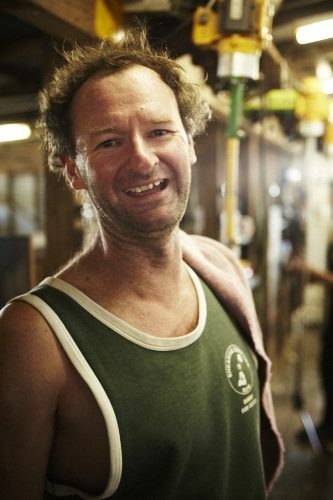 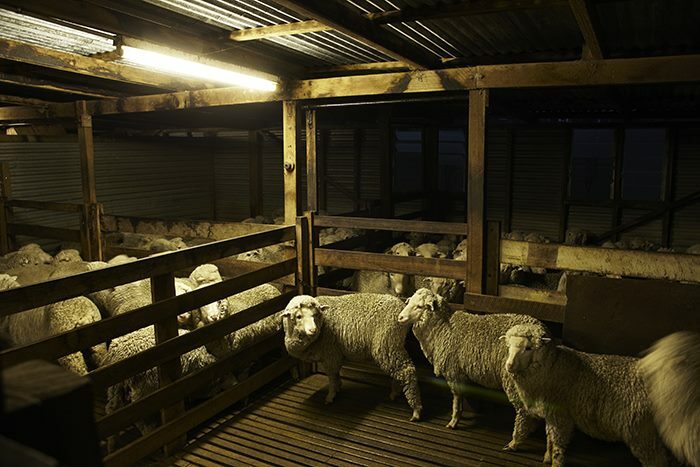 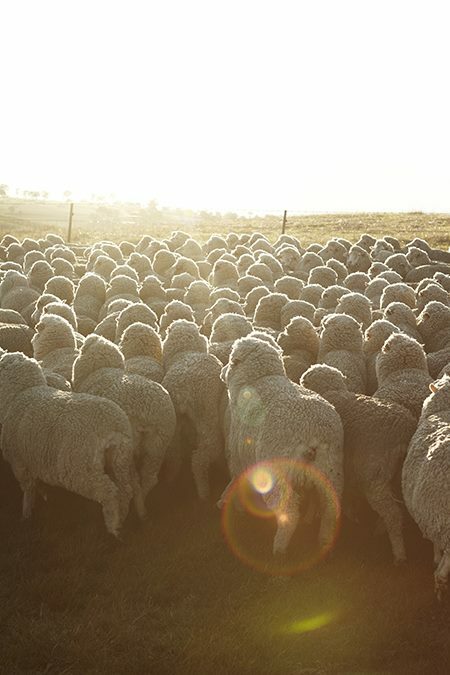 Australian Merino wool is much sought after around the world because of its quality and these were the blokes responsible for one of Australia’s biggest exports.